Enjoy your hot tub to its fullest. Let us do the work! Customize your own valet service with intervals that fit your schedule, with the services you need. All of this so you can have peace of mind and relax in your hot tub the way it was meant to be. 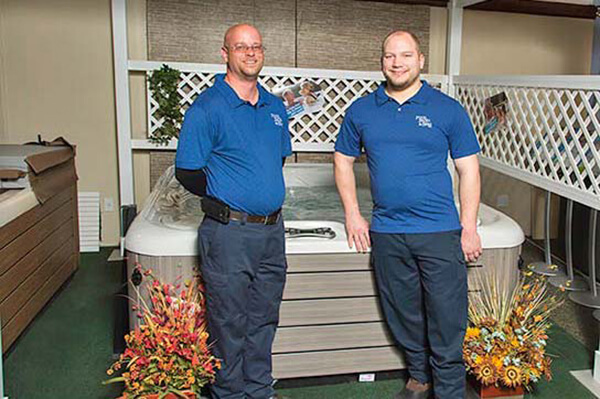 Chris is a certified hot tub technician and manager of the hot tub department – handling all appointments, deliveries and service calls. He has been with the company for 20 years. Jack is a hot tub technician in training and assists Chris with deliveries and service calls. 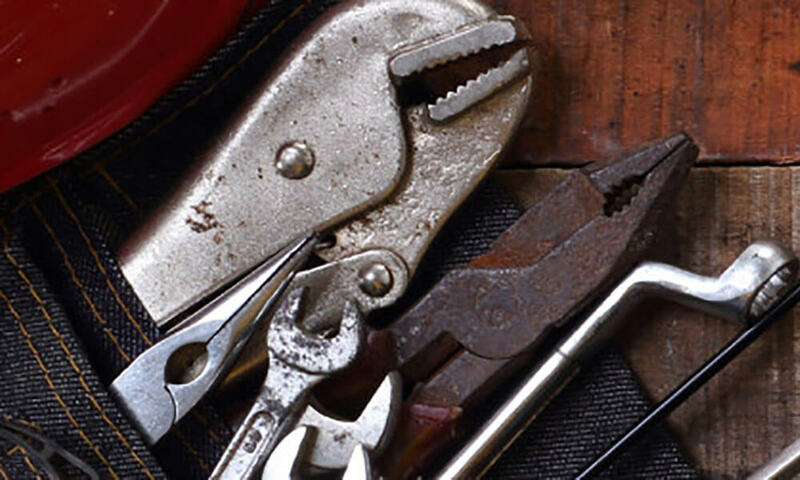 Scott is a 20-year veteran as well as a certified service technician. He has completed many service seminars. He handles all aspects of swimming pool start-ups, winterizations, repairs and maintenance. He and Phillip manage all swimming pool related service.